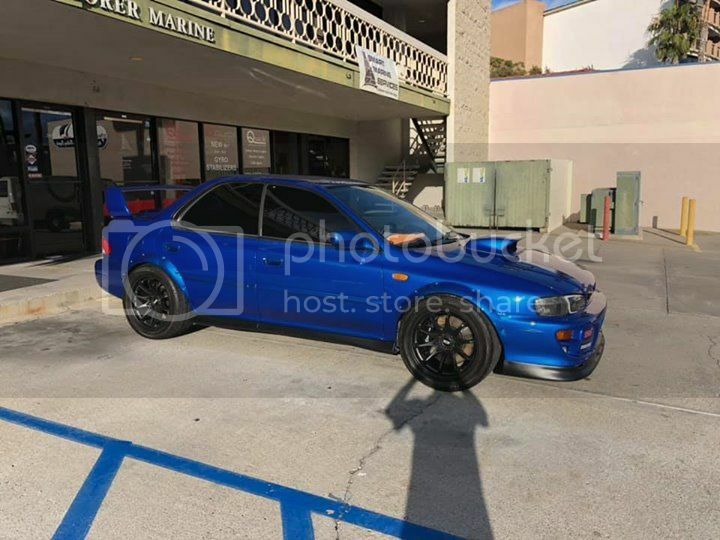 FS (USA,CA): 2001 2.5rs 02C paint, swapped Barr'd! 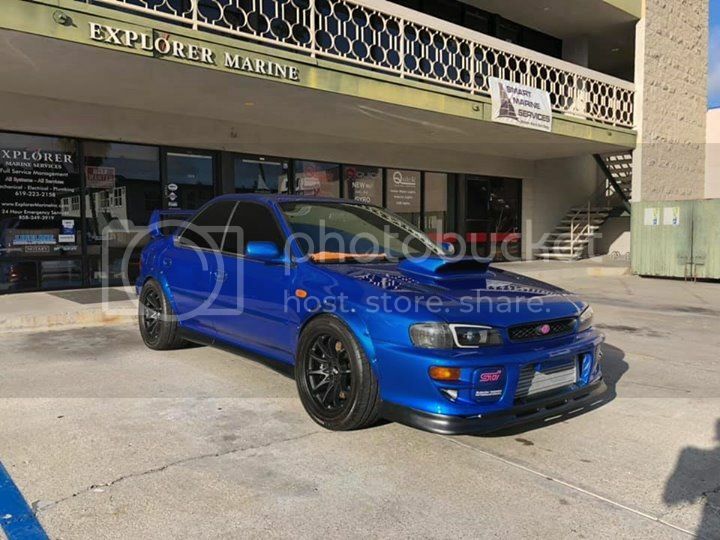 2001 2.5rs 02C paint, swapped Barr'd! 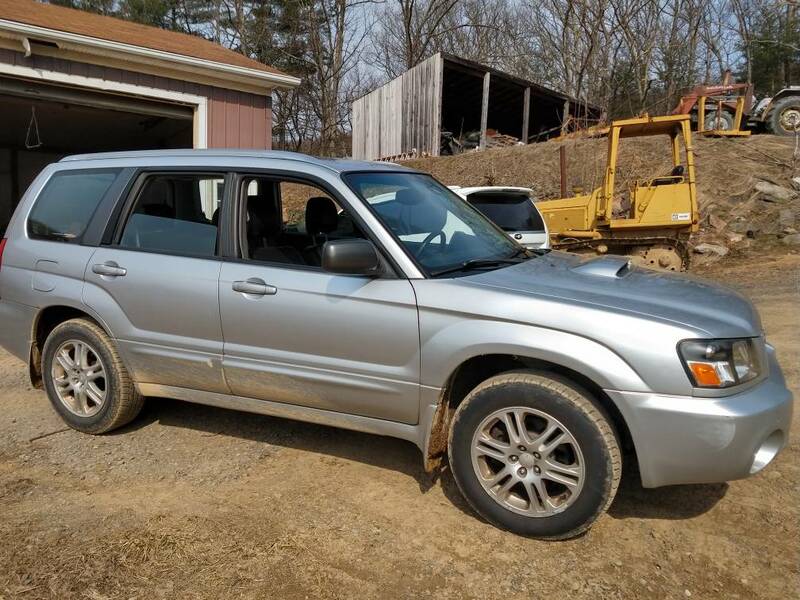 I’m sad to part with my Subaru but I will be starting a family soon, so I’m getting a forester, and the cars taking up to much space. But hopefully someone else will appreciate the car as I did! 11,500$ clean title and barr’D in CA. Fresh 02C professional painted 6-8 months back. -100k on actual ej205 engine with receipts from previous owner that had work done to it! -Front and rear brembo brakes with new S/S brake lines. NEW DBA front and rear rotors slotted f type. Has new pads that hasn’t been installed. -stock 5 speed with new front axles and wrx steering rack! ( the U joint was purchased and bot hacked up) fluid changed with amsoil, All suspension bushing was replaced when I did the swap. I’m probably missing a lot more stuff. It’s been dyno tuned by phatbotti making some numbers. -With the amount of power that the car is making the clutch is slipping. Other then that the car is one hell of a beast. Please message me with any questions. No low balls please. If you don’t think the car is priced right then move on. Hopefully I will be able to upload more photos. PM me is best. 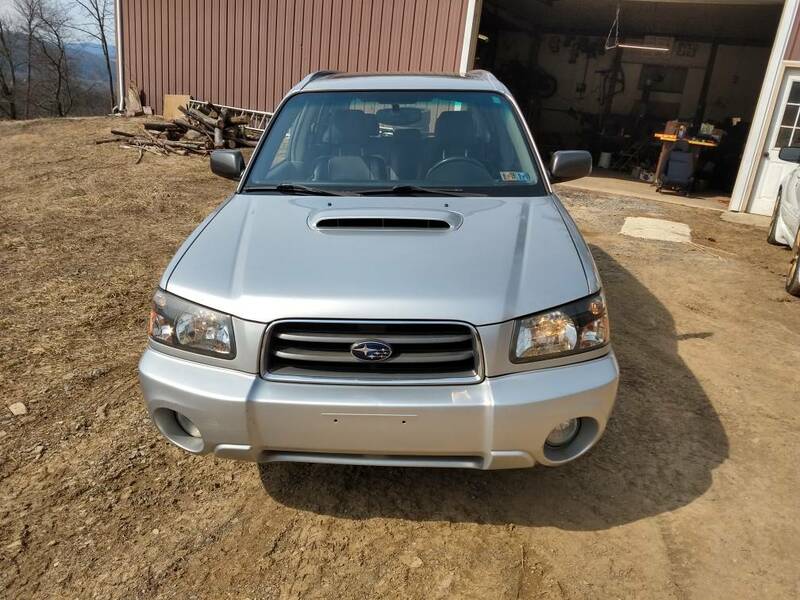 Wanna trade for a FXT!? 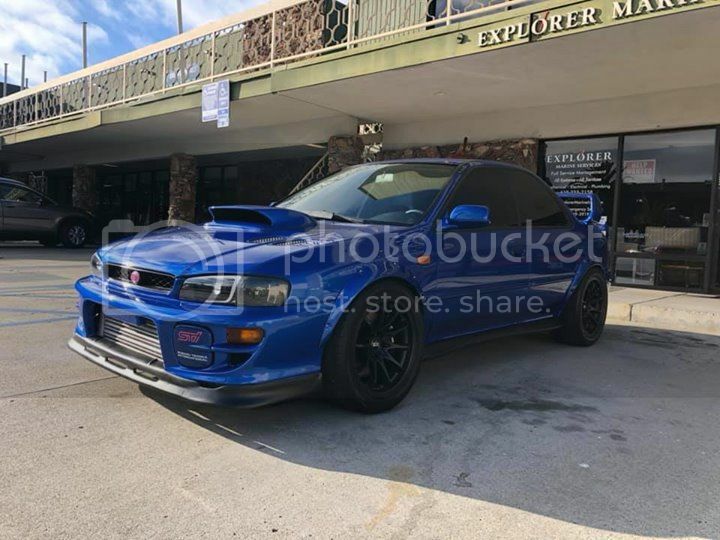 05 5mt, old man owned and only 126k..
i am as well in Orange County! Also, No trades at this moment! sorry ! if you still have this car in June, let's talk. Approved is where it's at!